Born in 1958, a regular runner since 1995, Parisian and passionate about the city for more than 50 years. 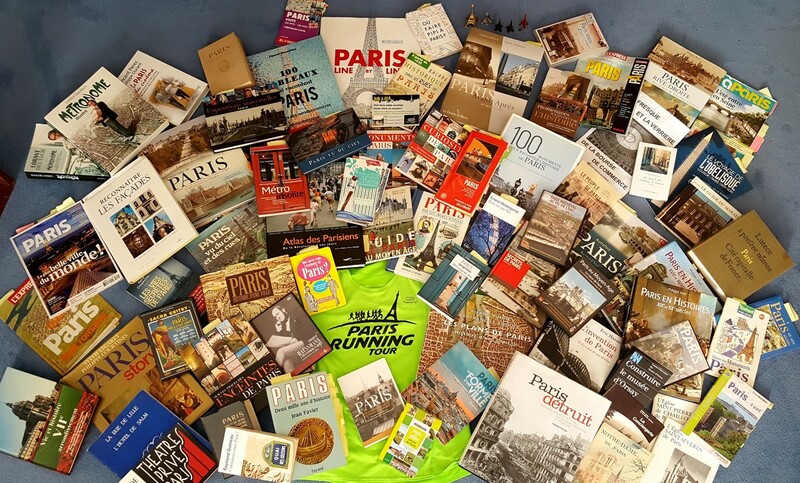 All the races in Paris (particularly the 10Km ones) and of course, all the circuits that he loves to share and rediscover with runners from all over the world for Paris Running Tours. 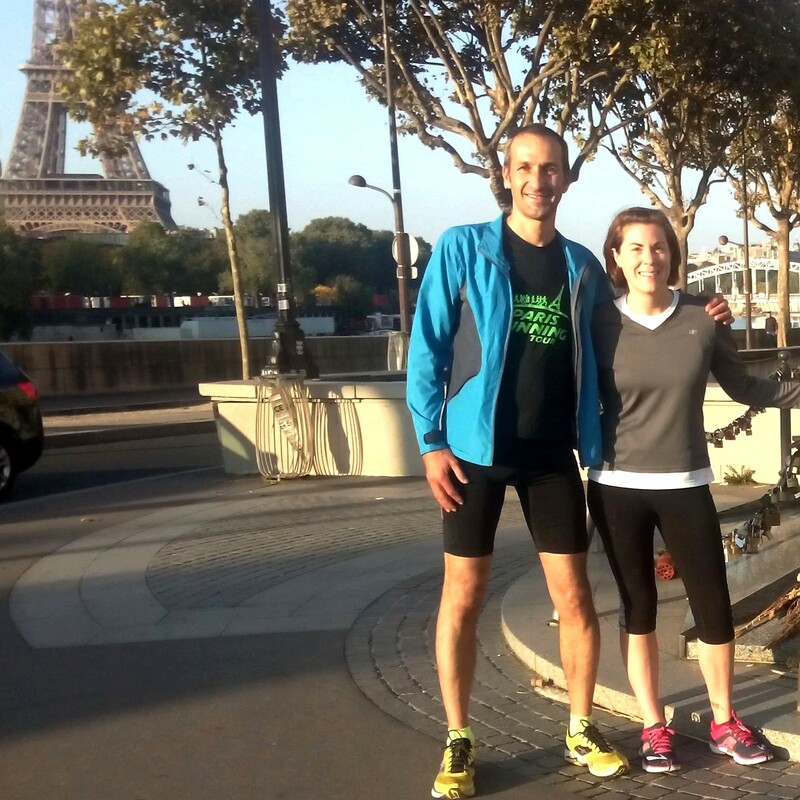 Author of the blogs MyAmazingParis and ParisRunningTours. Born in 1973 in Paris and has always lived there since. Nutritionist after being a marketing director. Passionate by nutrition and running. She succeeded to become a national level runner. Marathons all around the world. Loves to run in Paris and to share the unusual places she discovered. 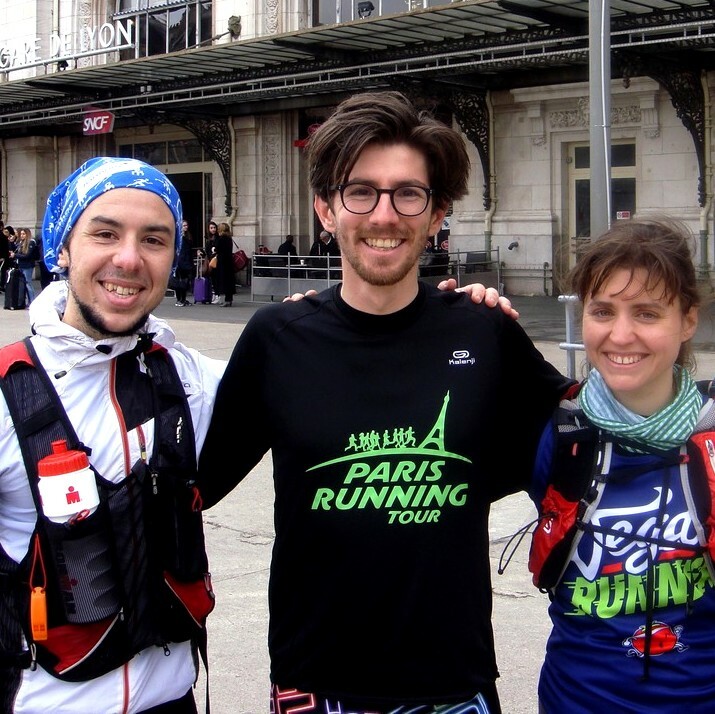 All the races in Paris… and if possible, to prepare trails, hilly circuits: Montmartre, the Buttes Chaumont and Belleville areas. Born in 1965, Parisian runner and athlete since he was 12 years old. Sports photographer and journalist. 10 km (34′), half-marathons (1h19), triathlons, marathons Rotterdam, Stockholm, Nagano, Sapporo and Paris (2h47). All types of races: in cities, at the seaside, in the country or in the mountains and especially on Parisian pavements! Born in 1974, Parisian runner working in the Environment sector and also a long distance guide (Greenland…). 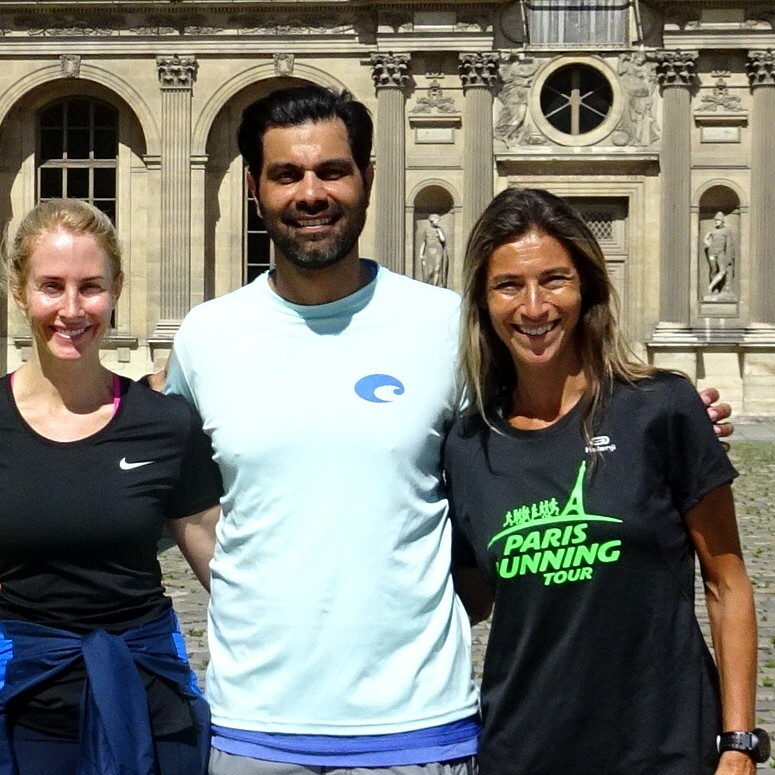 Not only experienced Parisian runners who know Paris and its secrets perfectly because they have been running there on a daily basis for many years, our guides are also impassioned experts on the History, Culture, Arts and any other subject concerning Paris. 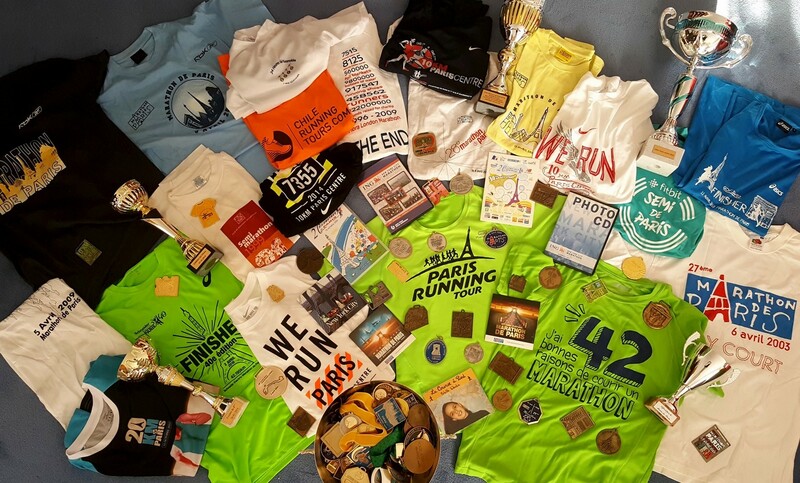 They passionately love their city and adore sharing it with other runners. 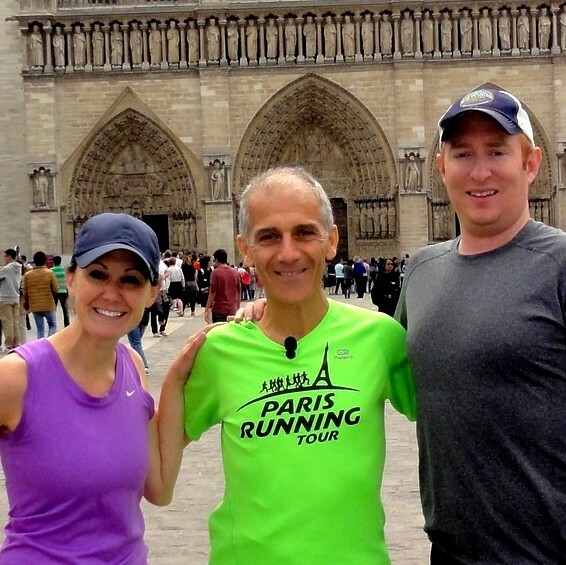 Their other passion: running (and if possible in Paris). All the roads in Paris are their playground whether it be for training or to run Parisian races in which they partake regularly (find them in “A guide’s route in 2010-2011…”) In addition to their French mother tongue they speak English (all the tours are in French or in English). They love to pass on their knowledge of the city and are delighted to run with their visitors.